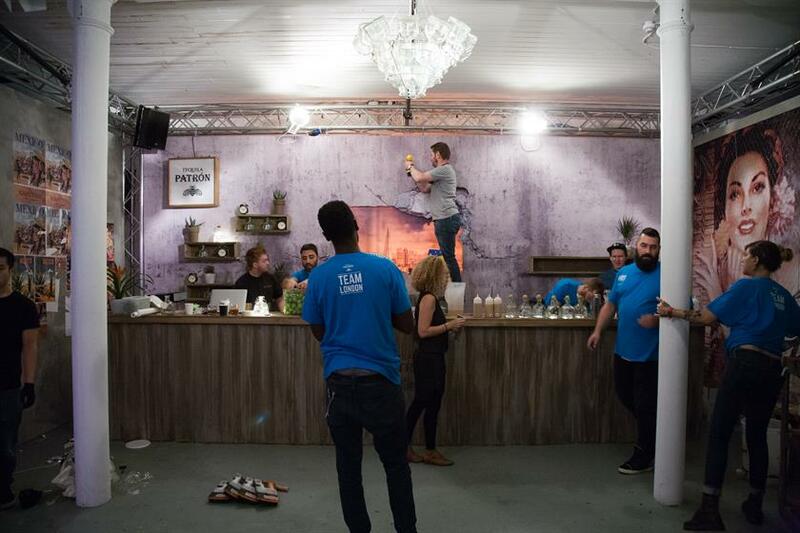 A team of London cocktail makers triumphed at the 24 Hour Bar Build, an event that brought together Patrón Tequila, Grey Goose vodka, Bacardi rum and Bombay Sapphire gin. The fast-paced experience took place on Saturday (10 October) at N&C Showrooms in Shoreditch High Street. 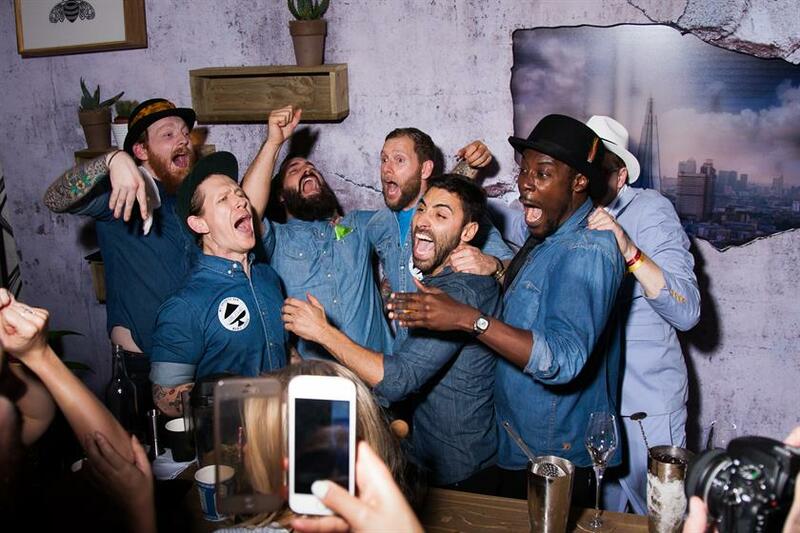 Each brand was partnered with a city, and the teams battled it out to create a new cocktail bar concept. The London team took inspiration from Patrón’s Mexican heritage, while Paris came in second place with a Bombay Sapphire bathtub installation. Singapore flew the flag for Bacardi, meanwhile New York selected a Beastie Boys-esque theme for Grey Goose. The teams were tasked with designing their spaces, leading on the physical build, inventing a new cocktail list and driving awareness on social media in the lead up to the event. A panel of judges awarded marks for creative concept, quality of the cocktail list and social media buzz. 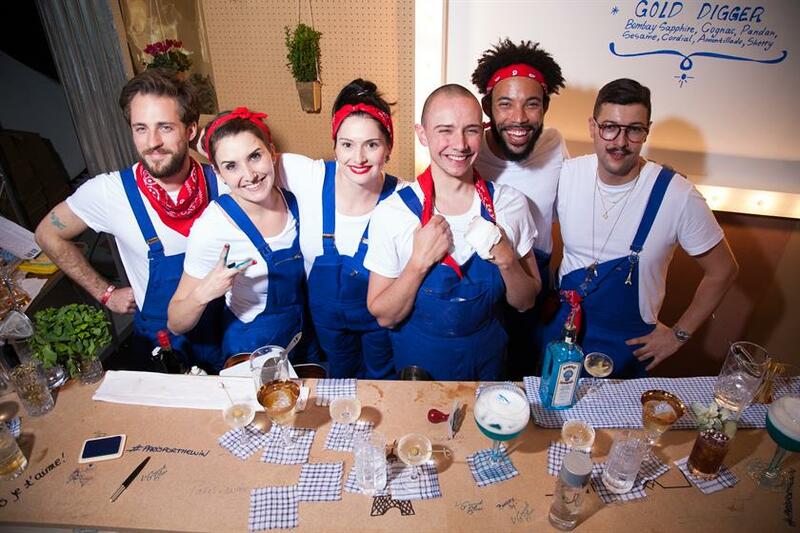 Richard Woods, leader of the London team and head of cocktail development at Duck and Waffle, said: "Ultimately we're the best cocktail city in the world - we were given a brief and we delivered. The best bar won."